ISI Completes SSAE 16 Type II Audit - Insurance Systems Inc.
Toronto, Ontario – March 29, 2017 – Insurance Systems, the premiere provider of technology solutions to the Property and Casualty (P&C) insurance industry, today announced that it has successfully completed a Statement on Standards for Attestation Engagement No. 16 (SSAE 16) Type II examination for their ISI Enterprise Insurance Policy Administration Software System. Insurance Systems retained international business advisory firm Skoda Minotti for its SSAE 16 audit work in 2014. Insurance Systems and Skoda Minotti have continued their business relationship through this most recent engagement. 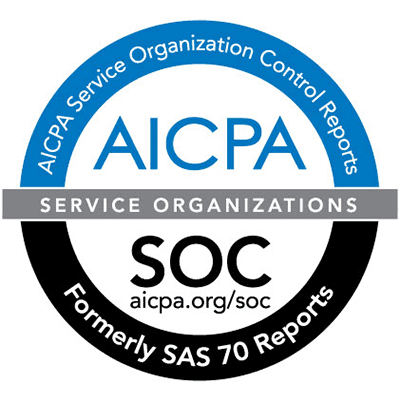 The rigorous SOC 1 Type II examination, which included detailed testing of Insurance Systems’ controls, was performed by an independent licensed Certified Public Accounting firm that specializes in conducting SOC reports, PCI DSS Compliance, FISMA, NIST and other regulatory information security assessments. The auditor examined Insurance Systems’ controls related to network connectivity, firewall configuration, secure software development life cycle, computer operations, database access, data transmissions, backup, disaster recovery, and more. 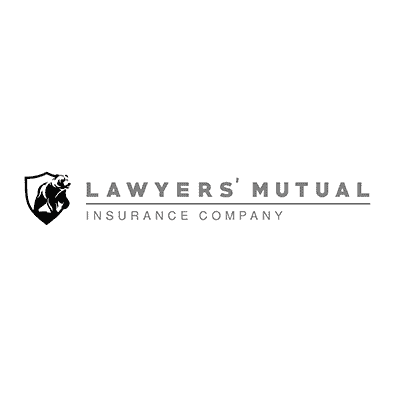 Following the audit, Insurance Systems received a Service Auditors’ Report with an unqualified opinion, demonstrating that Insurance Systems’ policies, procedures, and infrastructure for data protection, security, and confidentiality met or exceeded the stringent SOC 1 requirements. “The successful completion of our SOC 1 Type II examination audit provides our customers with the assurance that the controls and safeguards we employ to protect and secure their data are first-rate,” said Julian Hall, VP Technology. SOC Reports have become increasingly important for data-handling service providers since the passage of the Sarbanes-Oxley legislation, which requires a company’s business partners to have adequate internal controls. Insurance Systems’ customers can easily incorporate its Service Auditors’ Report in their Sarbanes-Oxley compliance programs as proof that appropriate controls are in place. The SOC 1 report can also help Insurance Systems’ customers to comply with other regulations, including HIPAA (Health Insurance Portability and Accountability Act), GLBA (Gramm-Leach-Bliley Act of 1999), and ISO 27001.